Mental illness is debilitating. It’s not often discussed, yet its impact stretches well beyond those affected by it. It impacts families, friends, neighbors – the entire community. Quality health care and recovery support services provide for physical and mental wellbeing, independence and community integration. For over four decades Gilead Community Services has offered programs to foster recovery from mental illness, including general counseling for individuals and families through the outpatient clinic in Middletown, intensive community-based programs, and rehabilitation services for individuals living independently. This commitment to Gilead’s comprehensive support and a strong sense of community attracted the attention of Edward “Reds” and Jane McMillan. The McMillans have been long-time supporters and ambassadors for Gilead. Now the McMillan family is ensuring Gilead’s successes for years to come. Reds (1935-2010) first met a group of Gilead clients in 1994 when they came to work for him at Anderson Oil and Chemical Company in Portland. He was impressed with the clients’ work ethic and with the amazing and caring support they received from Gilead staff . This experience inspired Reds to become more involved with Gilead, ultimately serving as Chairman of the Board of Directors. 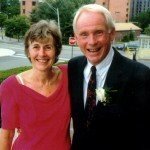 Over time the McMillans developed meaningful relationships with many Gilead clients who instilled in them a deeper appreciation for the need for quality mental health services in our area. Their belief in Gilead’s mission strengthened each year, leading them to search for additional ways to support the organization for years to come. 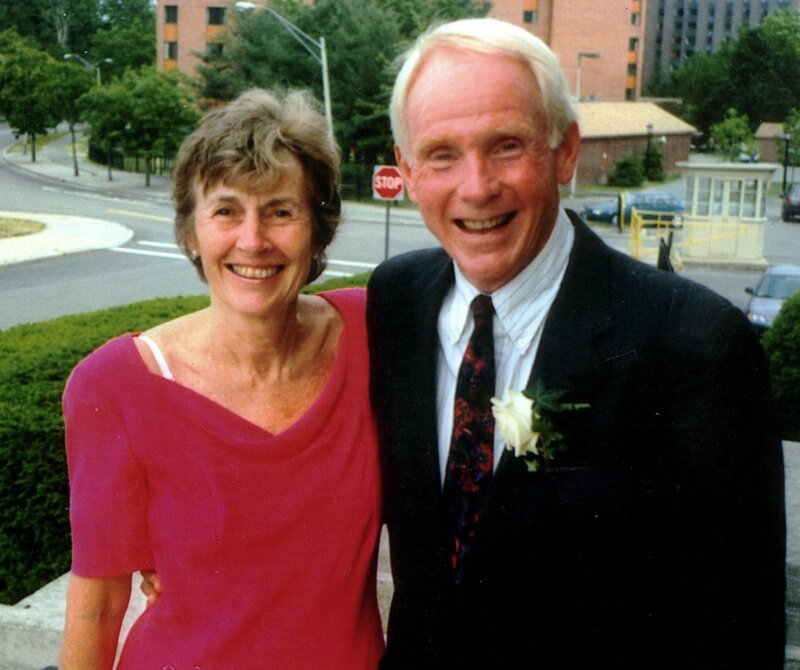 The McMillans are no strangers to the Community Foundation of Middlesex County. 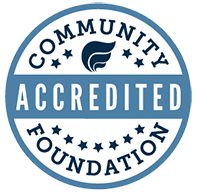 Jane, a founding member of the Community Foundation’s Board of Directors, knew that the Community Foundation and its commitment to its donor-investors and the county’s nonprofits would provide the perfect vehicle to support Gilead’s efforts – now and well into the future. In December 2013, Jane and her family established the Edward “Reds” L. and Jane S. McMillan Gilead Endowment Fund. The Community Foundation is indeed proud to work with Jane and her family and honored to provide support for Gilead – forever.